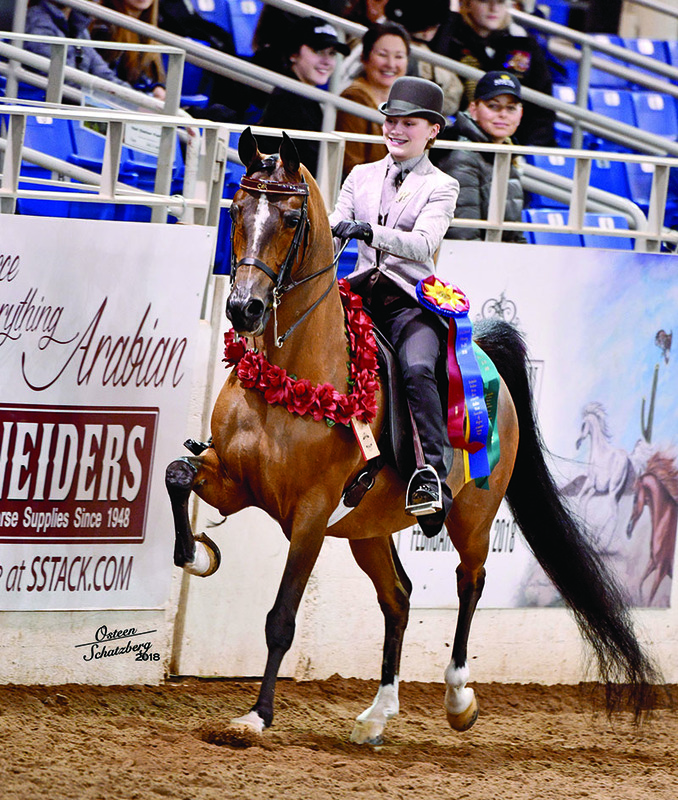 ‘Inspiration’ is a handsome purebred Arabian gelding that will make a fantastic amateur or youth country horse. He is very willing, easy to train and ride! He has a ton of quality and presence.